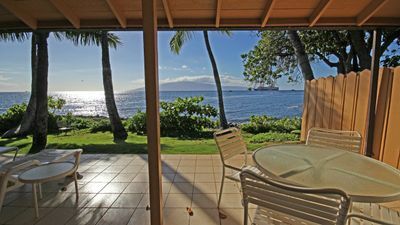 Aina Nalu Premier Platinum K207 Last Minute Special - Contact Us for Details! 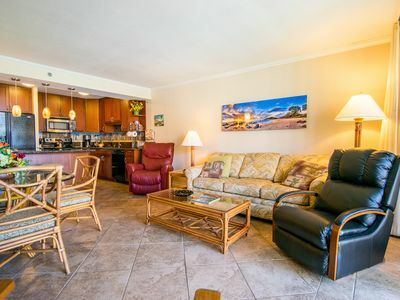 We invite you to come and stay in our upgraded condo just two blocks from famous Front Street! 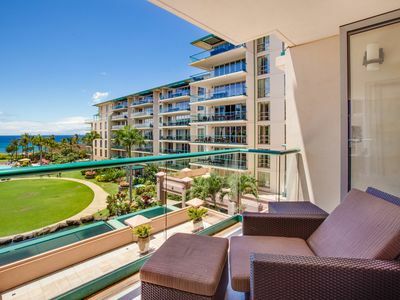 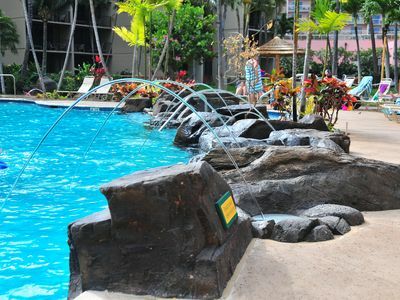 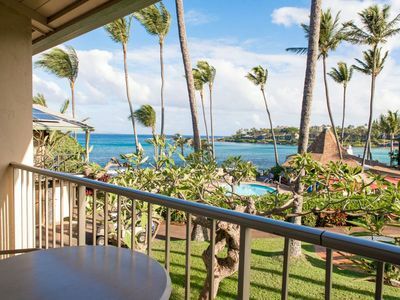 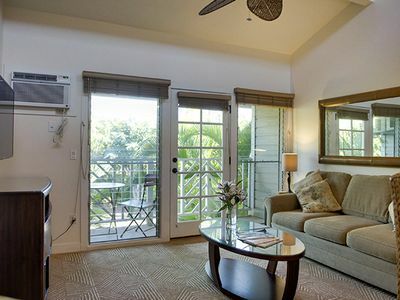 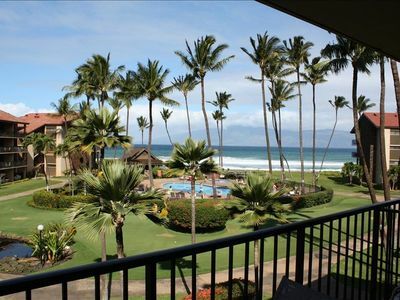 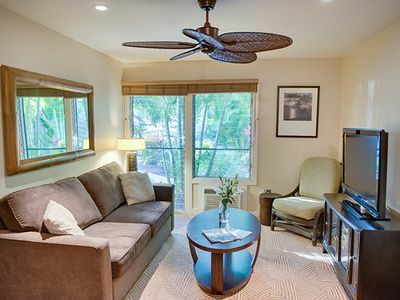 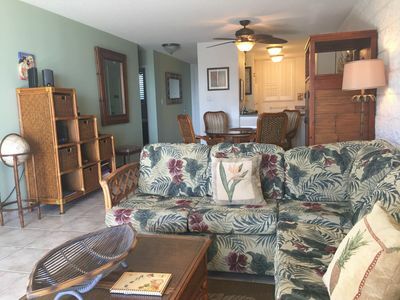 Relax and enjoy Coconut Condos Premier Platinum 2bd/2ba Aina Nalu condo in Lahaina, Maui. 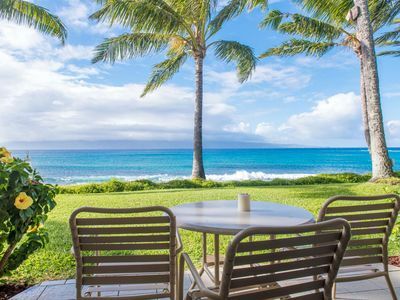 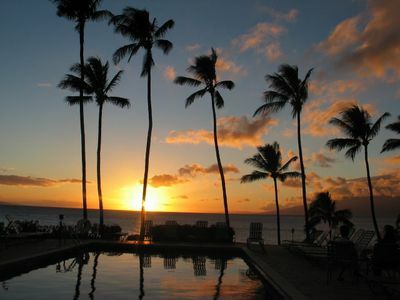 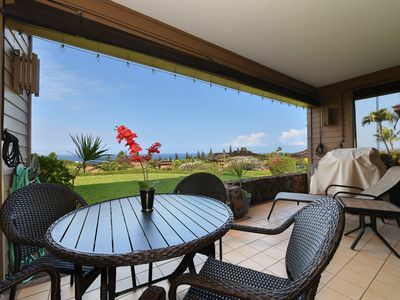 Just minutes to the Kapalua Airport and 45 minutes from the Kahului Airport (OGG). 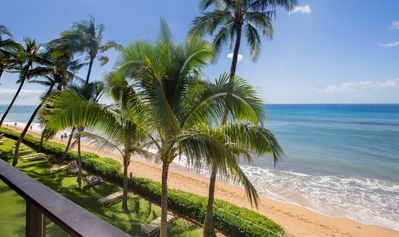 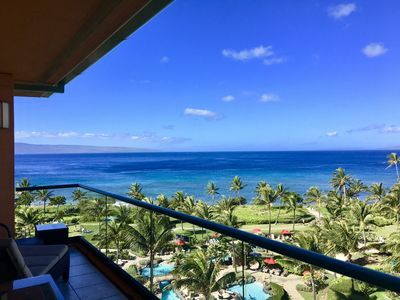 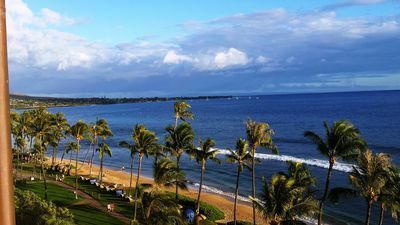 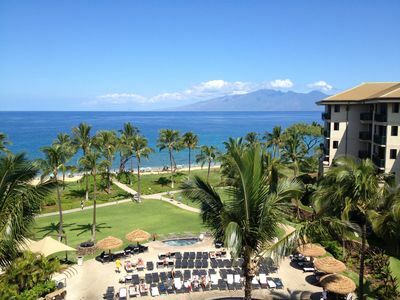 Sweeping Oceanview at the Fabulous Kaanapali Shores Resort! 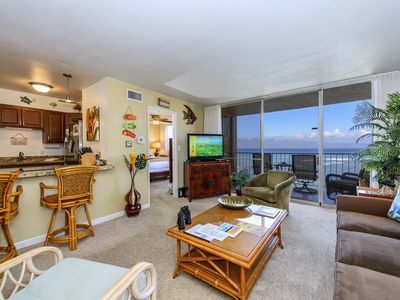 Beautiful Ocean View (totally remodeled) Condo! 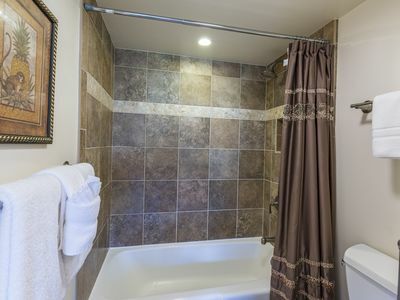 SEE OUR REVIEWS!!! 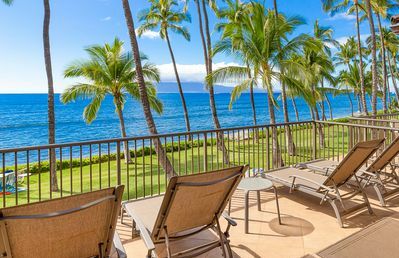 Hale Kai #216 - Your Pacific Paradise! 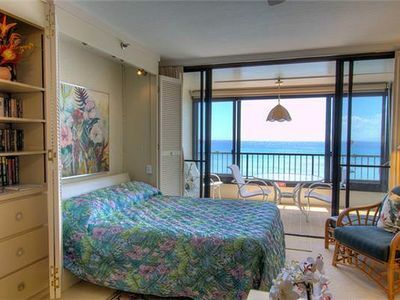 Amazing views, mere paces from the ocean. 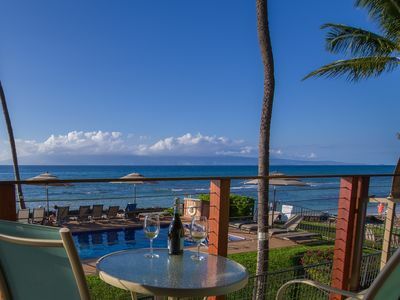 Puamana: Gorgeous 3BR Oceanfront Townhome, Breathtaking Oceanfront Views, Completely Remodeled in Late 2018!